Based in Wellington, Somerset, ADM Furniture Ltd operates a busy workshop with a core team of experienced staff. ADM offers competitive rates and maximises the production potential of customer projects with a workshop open from 6am until 10pm. 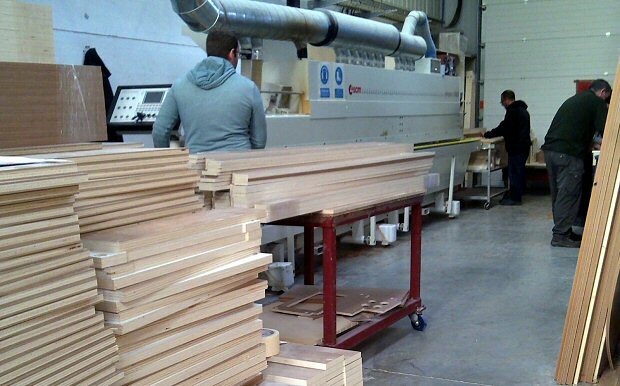 From its early days of designing, manufacturing and installing kitchens, the company has grown and diversified and now specialises in large volume CNC machining and edge-banding of timber based panel products.